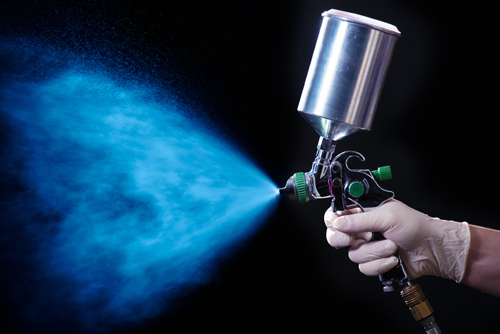 Well established automotive repair shop on the Atherton Tablelands seeks a highly skilled Automotive Spray Painter as well as a Trade Assistant. Experience with Glasurit 90 line System an advantage but not a necessity as training will be provided. Trade Assistant to assist spray painters and panel beaters. Must be team players and take pride in their work.